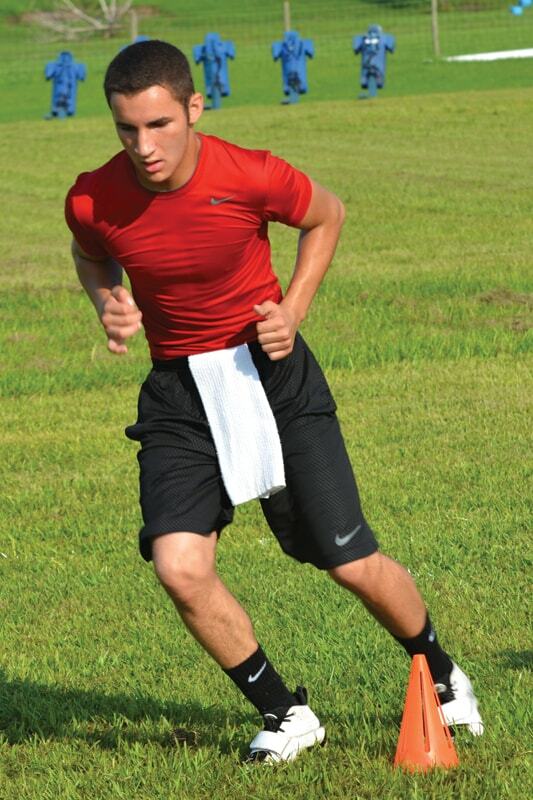 By Matt Mauney | Staff Writer The Plant City 11-12 All-Stars are one game away from claiming another District 4 title. 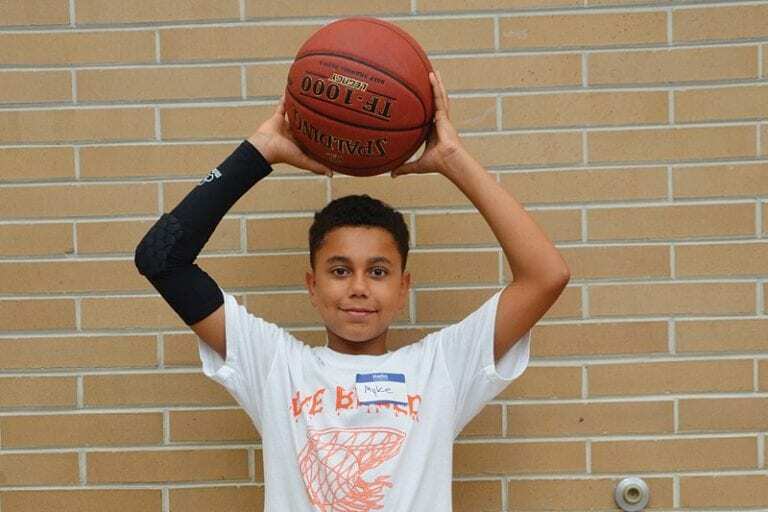 The team is undefeated through three games, outscoring opponents 53-2. 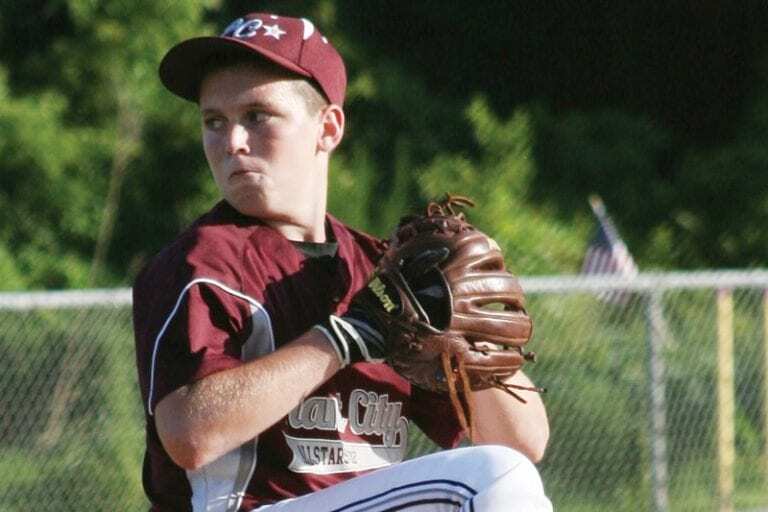 The 11-12s will play for the district championship at 6:30 p.m. July 12, on Field 3 at Mike E. Sansone Park. SHOW ME THE MAUNEY: Plant City: Softball capital of the world? By Matt Mauney | Staff Writer When you think of Plant City, a couple things generally come to mind. Strawberries, of course, usually top the list, along with the railroad and the history behind the town. 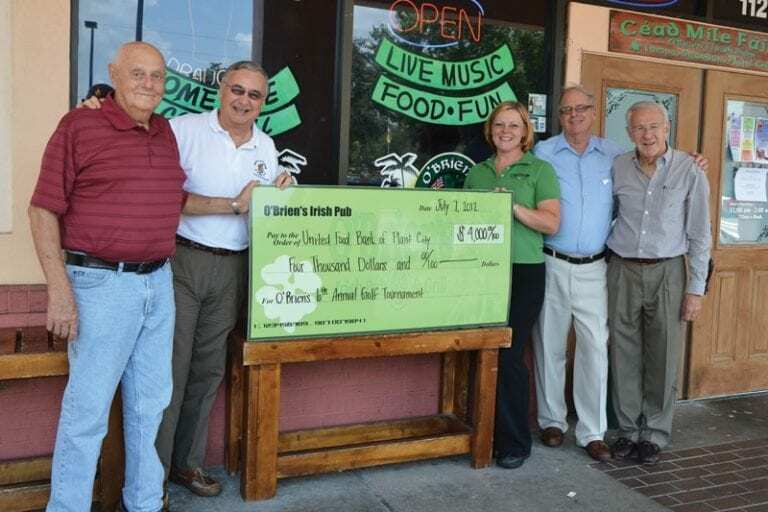 4,000 — The amount in dollars given to the Plant City Food Bank by O’Brien’s Pub of Plant City. About $3,500 was raised at the sixth annual O’Brien’s Charity Golf Tournament June 23, while the rest was donated by O’Brien’s. 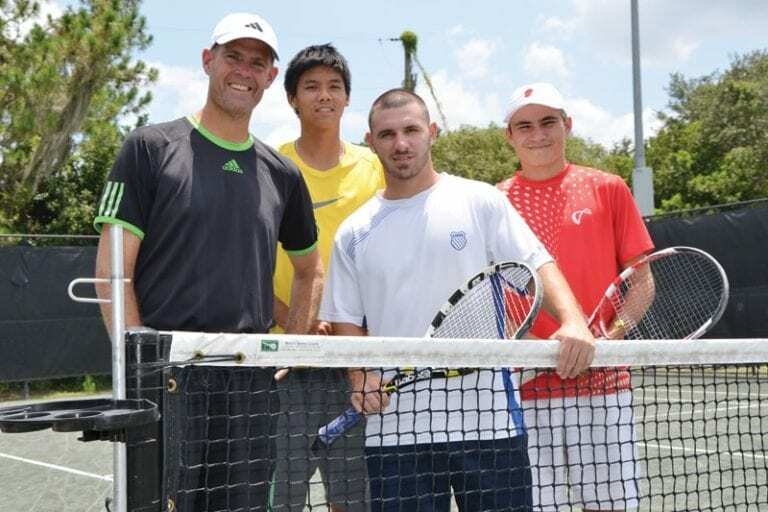 By Matt Mauney | Staff Writer Plant City golfers hit the links for the United Food Bank and Services of Plant City during the sixth O’Brien’s Plant City Charity Golf Classic July 23, at Walden Lake Golf and Country Club. 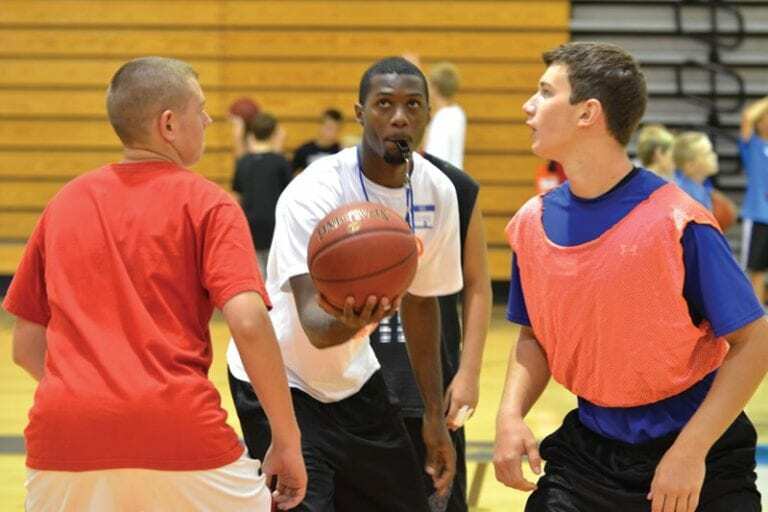 By Matt Mauney | Staff Writer Although classes aren’t in session, students have been keeping busy this summer with various sport camps at Durant, Plant City and Strawberry Crest high schools. 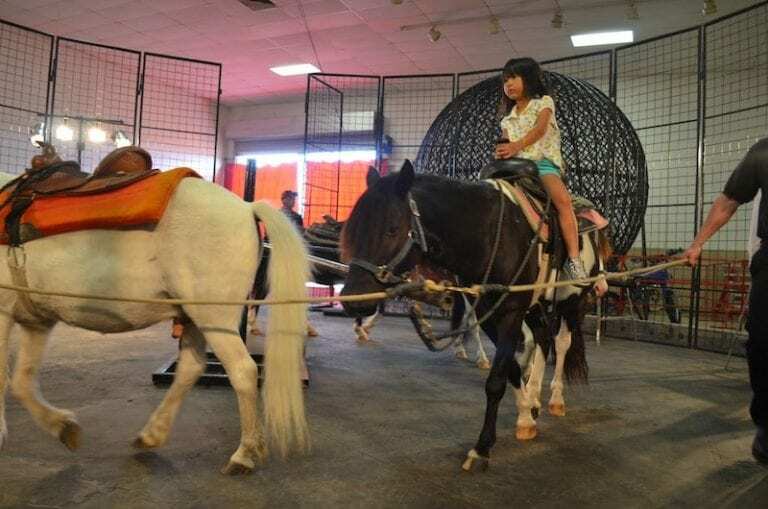 SHOW ME THE MAUNEY: Are you ready for more local coverage? Athletics act as the “front porch” of a school or university. It’s a saying that the president of my alma mater, Georgia Southern University, Dr. Bruce Keel, always said, and something I find rings true, not only at the college level but also for high school and youth sports, as well.